Death comes to us all. When he came to Mort, he offered him a job. After being assured that being dead was not compulsory, Mort accepted. However, he soon found that romantic longings did not mix easily with the responsibilities of being Death's apprentice. 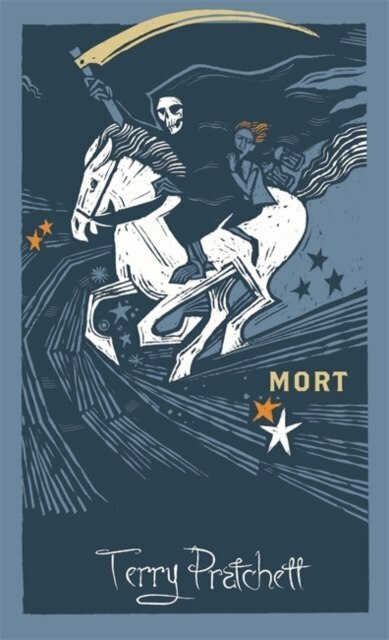 Terry Pratchett's hilarious fourth Discworld novel established once and for all that Death really is a laughing matter..